Safari holidays in Sri Lanka will let you witness the rare and endemic wildlife creatures live in national parks of Sri Lanka. 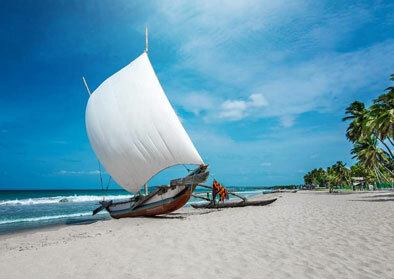 Wildlife holidays with Leoland will create an exceptional memory in your Sri Lankan tour. Begin your journey to uncover the wonders of this island. Take a tour around the city this afternoon to wander the streets of Nuwara Eliya. Here, the temperature is similar to a beautiful English summer's day where the climate is cool during the day and at night it is compared with the European winter temperature. 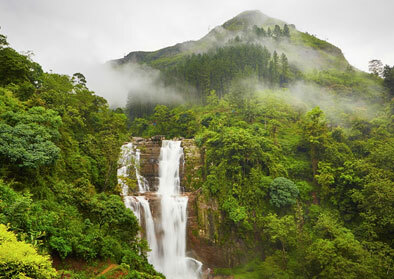 Horton Plains, covered by grasslands, coverings of thick forests, filigree waterfalls and rocky boulders and hazy lakes. The visitors can hike on their own on excellent trails for hikes amongst the shadows of its dewy foliage and misty landscapes. 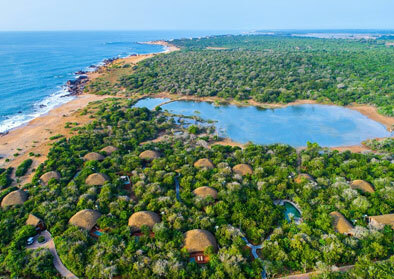 Set out on another jeep safari at Yala National Park, its magnificent sights of majestic elephants, fine-feathered peacocks, great black bears and agile leopards that steal away into the shadows of the thick foliage which are unparalleled to any of the national parks in the country. Sinharaja Rain Forest Reserve, dense, dark and mysterious, is a picturesque rainforest ideal for meditation, relaxation and scientific exploration. Located at the heart of the island's wet-zone, is the last standing rainforest on the isle. It has also been named as a UNESCO World Heritage Site.